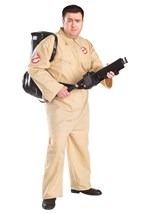 He might startle you, but thankfully this Slimer can’t slime you! 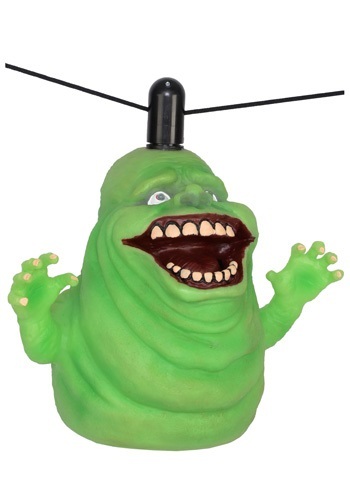 This Slimer Ghostbusters decoration glows in the dark, has light up eyes and plays movie music when activated by its sensor. It travels along an attached cord so it looks like he is 'floating' in the air. 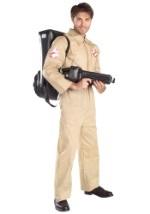 Check out all of our Ghostbuster costumes for adults and kids for a fun group theme!